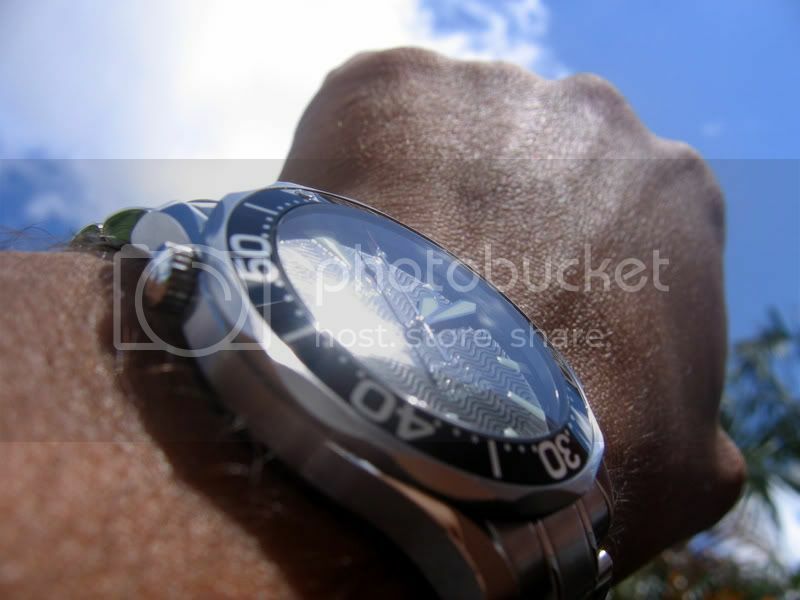 Please post more pictures of this watch!! Hey a club I might actually qualify to be in, fantastic . Nothing modern but a few of mine. I've got a couple of others somewhere too. Hey Gary, very cool collection. I really like these vintage Omegas. Christmas Present just arrived today registered mail. 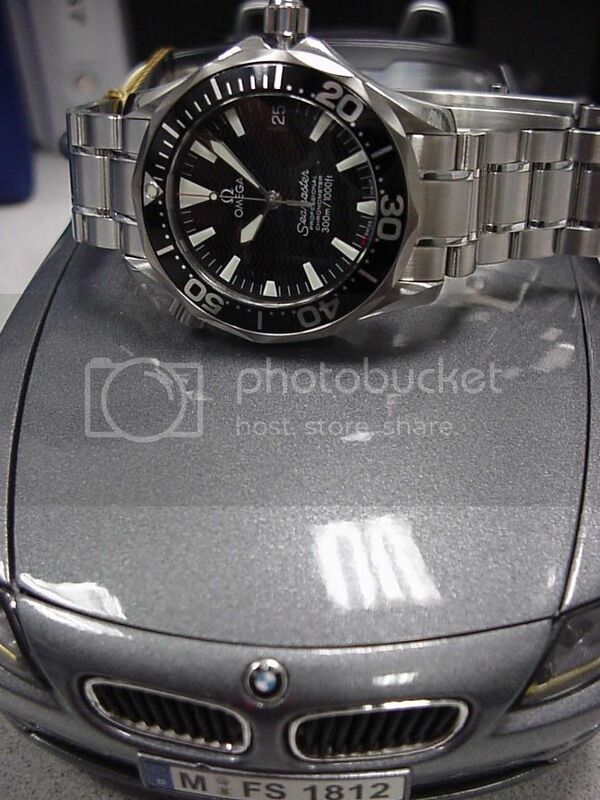 First luxury watch purchase. I live in Sicily and was able to get it through a military website for $750.00 off retail. Have a question, I have a oddly shaped wrist and would like a non-metal band. Any suggestions? Tell me what you think. Card me! I think I'm ready to join. How oddly shaped? I'd try a Hirsch Mobile. 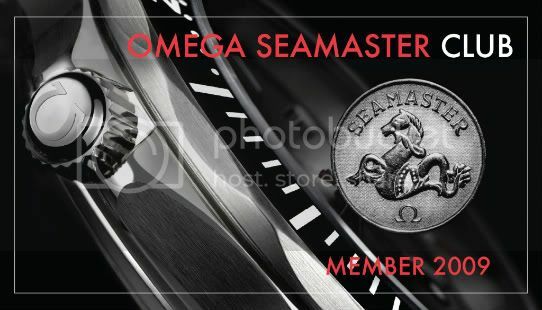 It comes in 20mm, which should fit your Seamaster. I got mine shipped from England for $50 total each. Really, really nice for the price. 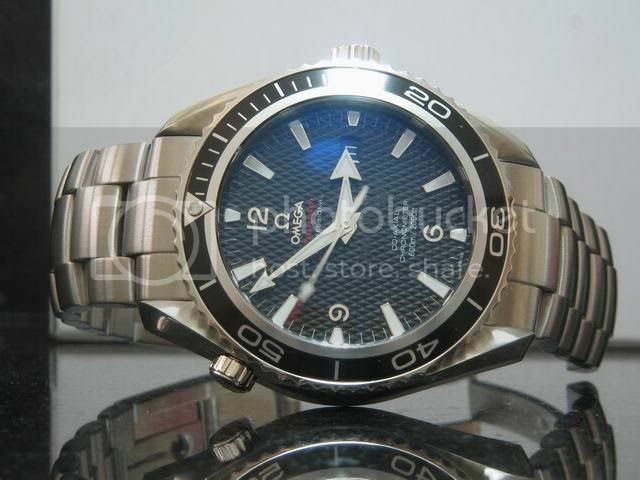 I'd rate the quality as identical to the actual Omega rubber strap you see above on my watch, minus the foldover clasp. Last edited by Mercuttio; January 13th, 2009 at 00:48. "I'm going to find it and I'm going to destroy it. I don't know how yet. Possibly with dynamite. " 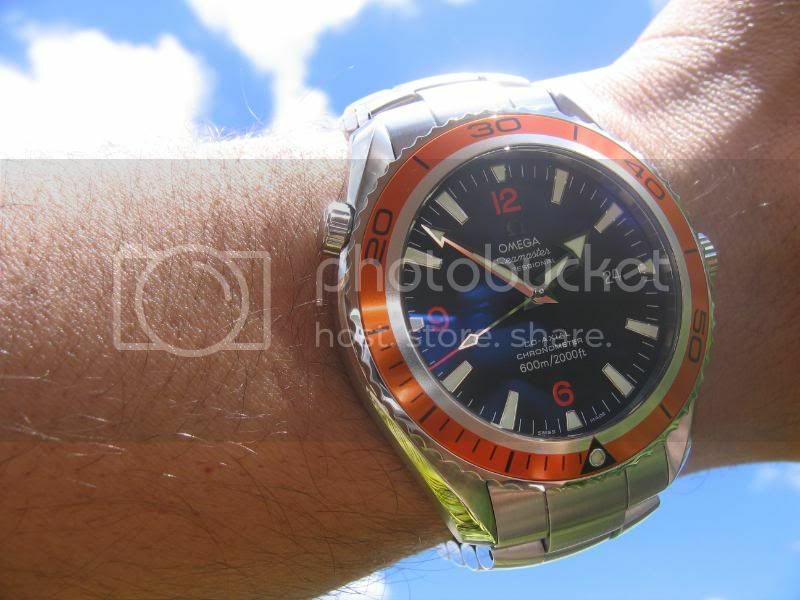 Omega Seamaster PLANET OCEAN 2208.50.00.Omega Seamaster 2254.50.00 .Maurice Lacroix Sphere.Tissot V-8 Big Size. Seiko Velatura Direct Drive SRH003p1.. SEIKO ORANGE MONSTER, Citizen SkyHawk A-T Oris Der Meistertaucher 49mm SEIKO SBDC005 SUMO SEIKO 007 SEIKO 009 PEPSI INVICTA OFFSHORE CLASSIC 49mm CRoTONAutomatic open heart GOLANA AERO PRO SEIKO 6139 vintage pepsi CASIO G-SHOCK Orient Mako XL and many others. Steinhart Ocean 1.